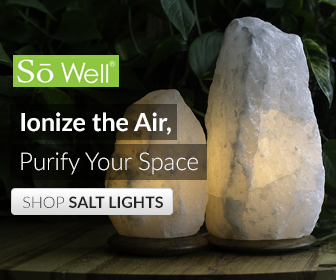 Quick Shout out to announce a sale from So Well!!!! HIT the LINK below to WICKED pricing on some CLEARANCE items!!! 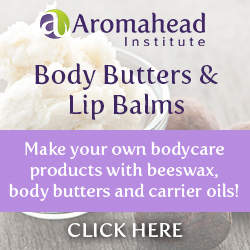 Healthy and Beauty products AND MORE… Check it out!